"A boundless adventure for your imagination!" Game Goal: An addition to the famous franchise Scribblenauts, the player will have to use their imagination on an adventure and help Maxwell on a mission to break a curse and find out about the origin of his own family. How to Play: The game world presents several problems that encourage logical thinking and creativity. To move forward, you will have to write the names of objects in a notebook and turn them into real items using adjectives. Graphics: The game features scenes and engaging characters with engaging animations, which can provide an excellent gaming experience for even the most demanding players. 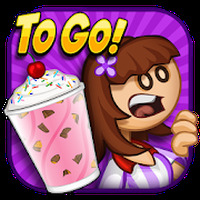 Sound: The effects, background music and dialogues of the animations are clean and richly complement the game. Controls: Instructions to perform tasks and tips are displayed on the screen. All the action is controlled through the touch commands. The glossary lets you save words. A production with the quality from Warner Games. No free version is available. 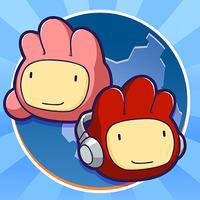 Do you like Scribblenauts Unlimited? An amazing game Love it! Yasss it works fine!!! for now!! !